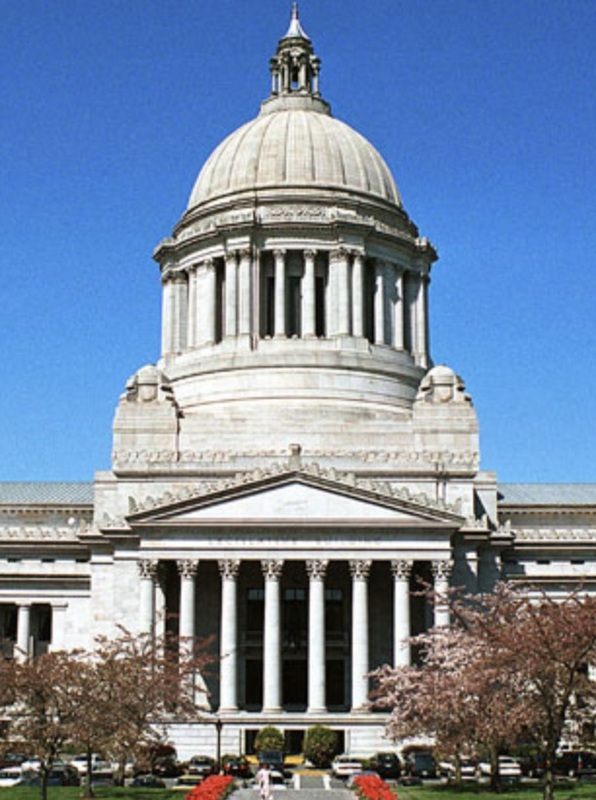 Washington State Senate has tackled the problem of marine debris by approving one bill to ban the use of plastic grocery bags and a separate bill to discourage the use of plastic straws. Both bills have now moved over to the House of Representatives for possible concurrence. Issues of waste, recycling and compostable materials have been the subject of much debate in the Legislature this year, with at least a dozen bills attempting to address these multiple problems. Concerns about the endangered southern resident killer whales seems to be spurring legislative support for new enforcement tools that could be used to protect shoreline habitat. Working with property owners is the key, stressed Jeff Davis, deputy director of Fish and Wildlife in charge of habitat protection. Under current law, property owners who commit serious permit violations are charged with criminal misdemeanors. That’s neither good for the agency nor for the property owner, who may end up battling each other in court, said Davis, who once worked as a Fish and Wildlife habitat biologist in Kitsap County. A photograph of a tiny orange octopus was the most popular image last year among all the photographs posted to Instagram by NOAA Fisheries, the agency formally called the National Marine Fisheries Service. 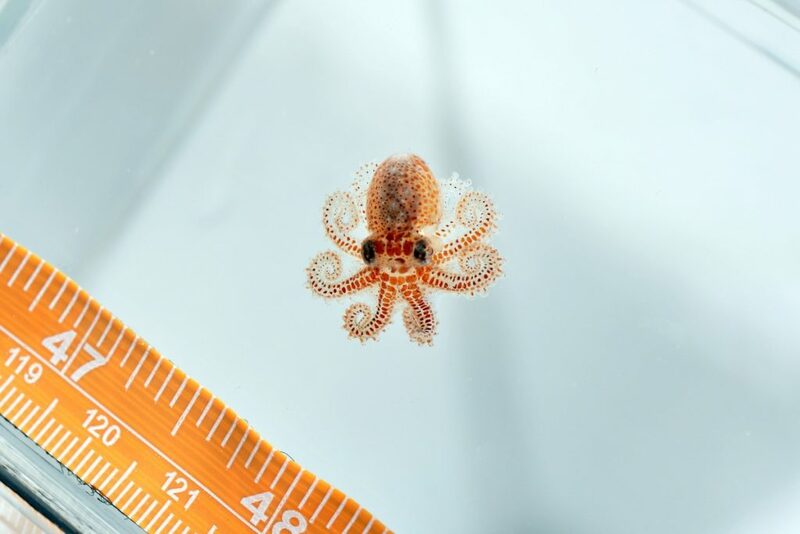 More than 2,000 people “liked” the picture and many more viewed it from among more than 150 top photographs posted last year by NOAA Fisheries’ Communications shop on its Instagram page. “Hundreds of meters deep in the dark of the ocean, a shark glides toward what seems like a meal. It’s kind of ugly, eel-like and not particularly meaty, but still probably food. So the shark strikes. I don’t usually begin my “Amusing Monday” blog posts with a quote from a news release, but writer Chris Barncard has described precisely what leads up to an encounter between a fish predator and the mysterious hagfish. Biting a hagfish sends a shudder of revulsion through an enemy trying to eat it. The news release, found on the website of the University of Wisconsin – Madison, describes the research that has led to a mathematical description of an attack by hagfish slime. The new video, part of the TED Ed collection of animations, focuses on the 74 Southern Resident orcas and how they stay with their mothers for life. The video’s creator, animal behaviorist Darren Croft, credits the Center for Whale Research with studies that have successfully identified every filial relationship among the Puget Sound orcas for more than 40 years. The TED Ed collection includes hundreds of animations created by TED Conferences LLC, the media organization responsible for nearly 3,000 online TED Talks. TED combines the concepts Technology, Entertainment and Design (TED) and operates under the slogan “ideas worth spreading.” An annual conference is held in Vancouver, B.C., with smaller events held throughout North America, Europe and Asia. The Ted Ed series was started six years ago to inspire students to discuss creative ideas, develop innovative concepts and become young leaders. TED Ed has developed a flexible curriculum that can be used by teachers or students themselves. Each video has a “create a lesson” button for teachers or students to adapt the video to their own situation and branch out into other ideas. The TED Ed videos cover a multitude of topics, including science, technology, health, history, art, literature, health and even riddles. Some are better than others, but the best ones provide tidbits of information that can actually cause one to change his or her way of thinking. YouTube has a large collection of TED Ed videos. The new video about orca matrilines offers possible explanations for why female whales have been known to live well beyond their reproductive lifespan. Males and females tend to stay with their mothers for life, although males will interact with other pods for mating. As older females die off, their daughters become the new leaders of the matrilines, which together make up larger pods. The video, called “The Amazing Grandmothers of the Killer Whale Pod,” has more than 142,000 views so far and more than 300 comments. If you’ve heard of McNeil Island, you are probably thinking of a former federal or state prison in South Puget Sound — not the rare and exclusive habitat that has won high praise from fish and wildlife biologists. A derelict boat, estimated at 100 years old, is removed from the McNeil Island shoreline. I never realized that McNeil Island was such a gem until I learned about state restoration plans that could lead to near-pristine conditions for the island, located about seven miles southwest of Tacoma. To be sure, more than 90 percent of the island’s 12-mile-long shoreline remains in a natural state, including large trees bending over the water . The restoration — the result of a longtime planning effort — will focus on discrete areas that have been highly degraded by human activities, some for more than a century. The first project, completed this week, was the removal of shoreline armoring, creosote pilings and debris in six locations. Close to 1,000 tons of concrete was hauled away by barge along with 55 tons of scrap metal and more than 51 tons of pilings. A 557-foot bulkhead was pulled out along with a derelict boat. “You can already see how much better the habitat appears with all that armoring and debris gone,” said Monica Shoemaker, restoration manager for the Department of Natural Resources’ Aquatic Restoration Program. 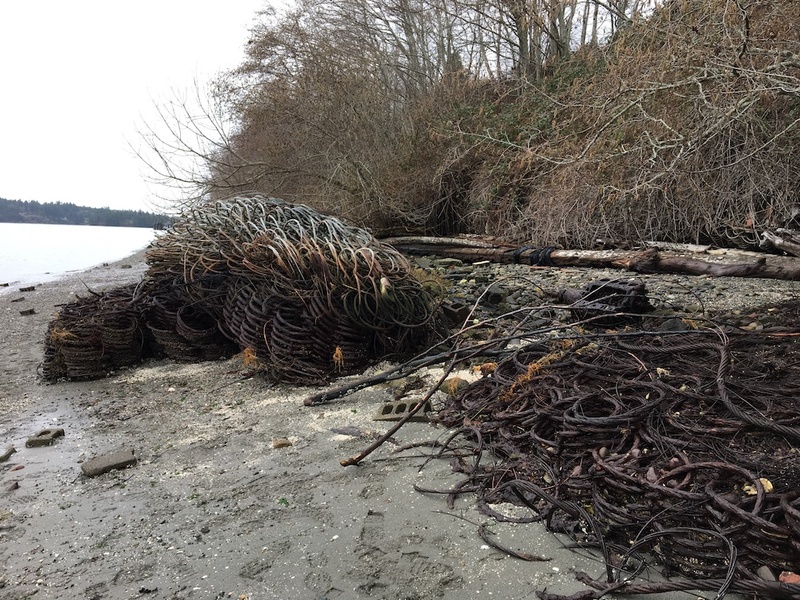 Metal anti-submarine nets, added years ago to McNeil Island’s shoreline, were hauled away during the removal project. The concrete debris included what looked like an old building, demolished and tossed down the bank, Monica told me. What appeared to be ceramic tiles from a bathroom were scattered among the pieces of concrete. Metal debris included multiple layers of twisted and tangled anti-submarine netting, apparently brought to the site following World War II. The accomplishment goes well beyond appearances. The shoreline is important rearing habitat for juvenile salmon, including threatened Chinook. Portions of the beach will provide excellent spawning habitat for forage fish, such as surf smelt and sand lance, according to Doris Small of the Washington Department of Fish and Wildlife. Much of the island contains moderate to low-bank waterfront, with about 25 percent identified as “feeder bluffs,” which provide sand and gravel to keep the beaches suitable for forage-fish spawning. Wetlands across the island provide habitat for a multitude of species. Doris said the ongoing restoration effort has been the result of exceptional collaboration between DNR, WDFW and the state Department of Corrections. McNeil Island served as the site a federal penitentiary from 1875 to 1979. It was the first federal prison in Washington Territory. 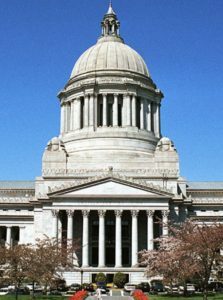 In 1981, after the federal government decided it was too expensive to operate, the facility was leased by the state of Washington. In 1984, the state Department of Corrections took ownership of the prison site with 1,324 acres used for buildings and infrastructure. The remainder of the island’s 4,413 acres was dedicated as a permanent wildlife sanctuary under control of WDFW. The deed also transferred ownership of Gertrude and Pitt islands to the state for conservation purposes. The prison was upgraded during the 1990s with new buildings to serve up to 1,300 inmates. But in 2011 the prison was closed as a cost-cutting measure. Today, the facility houses about 300 inmates in a Special Commitment Center for sexually violent offenders who have been civilly committed. McNeil, Gertrude and Pitt Islands remain closed to public access to protect breeding populations of wildlife. A 100-yard safety zone goes out into the water with warning signs for boaters. In 2011, DNR established the Nisqually Reach Aquatic Reserve, which edges up against Nisqually National Wildlife Refuge and includes Anderson Island, McNeil Island and surrounding waters. The idea is to protect shoreline ecosystems in the reserve. A feasibility report (PDF, 6.3 mb), developed by WDFW and DNR, includes a shoreline survey that identified 10 sites where debris removal would improve the nearshore habitat. Although contractors removed more material than originally estimated for the first six sites, bidding was favorable and costs were held to about $450,000, Monica said. Funding is from DNR’s aquatic restoration account. The next project, to get underway in January, involves removal of a concrete boat launch, concrete debris and log pilings from the so-called Barge Landing Site at the southern tip of McNeil Island. Funding will come from an account that provides money from a pollution settlement with Asarco, a company that operated a Tacoma smelter that released toxic chemicals over a wide area. 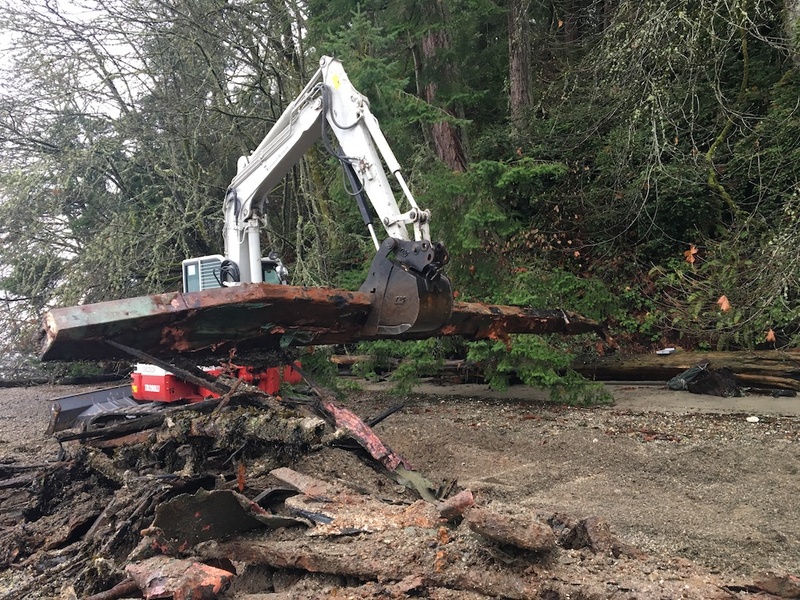 Other projects on McNeil Island involve removing road embankments constructed across three estuaries along with work to restore natural functions. Estuaries provide rearing habitat for salmon and other aquatic species. State or federal restoration grants are needed to proceed with those projects. For ongoing information, check out DNR’s website about McNeil Island. Washington Department of Ecology has agreed to take steps to protect wild salmon eggs incubating in gravel by developing entirely new water-quality standards to control fine sediment going into streams. The new standards, yet to be developed, could ultimately limit silty runoff coming from logging operations, housing construction and other operations that can affect water quality. The idea is maintain adequate oxygen to salmon eggs, thus increasing the rate of survival as well as the health of the young fish. The legal agreement with Ecology grew out of a lawsuit brought by Northwest Environmental Advocates against the federal Environmental Protection Agency. NWEA claimed that the EPA had failed to consult with natural resource agencies while reviewing changes in state water-quality standards, as required by the Endangered Species Act. Southern Hood Canal avoided a major fish kill this year, but for a few days in September it looked like conditions were set for low-oxygen waters to rise to the surface, leaving fish in a critical state with no place to go, experts say. Seth Book, a biologist with the Skokomish Tribe, has been keeping a close watch on a monitoring buoy at Hoodsport. 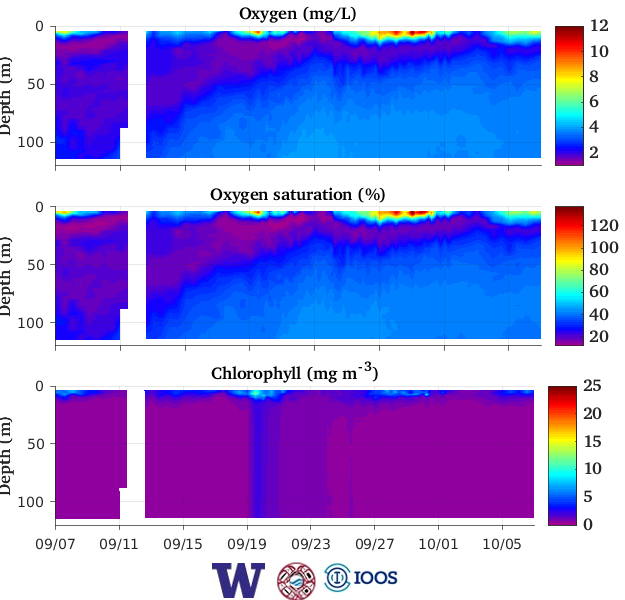 Dissolved oxygen in deep waters reached a very low concentration near the end of September, raising concerns that if these waters were to rise to the surface they could suddenly lead to a deadly low-oxygen condition. This typically happens when south winds blow the surface waters to the north. 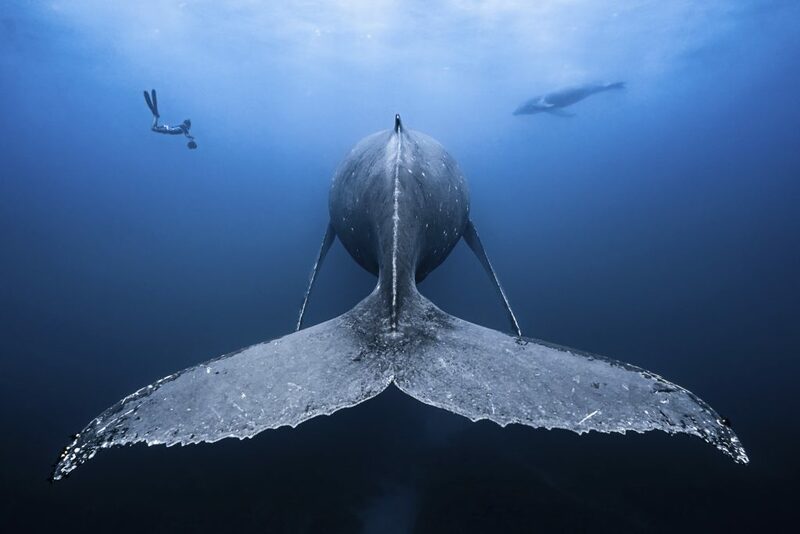 “I started asking around the community to see if anyone had seen evidence of low DO (fish at surface; dead fish; deep fish being observed or found in fishing nets at surface; diver observations) and luckily I had no reports,” Seth wrote to me in an email.